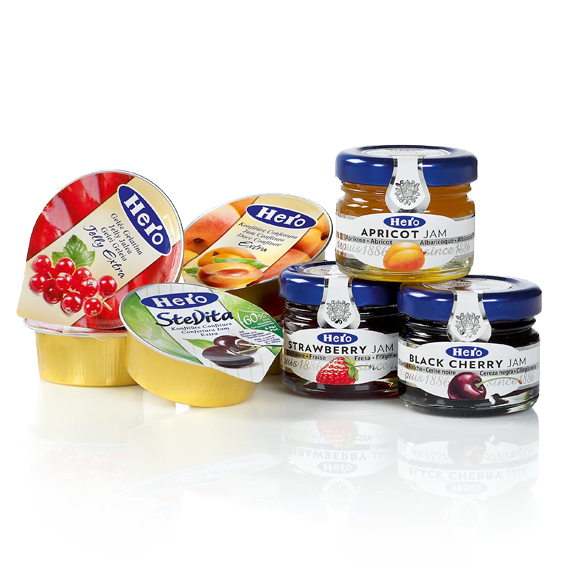 Hero, the jam expert, has been making its well known, delicious jams for many years. All aspects of the process, from the selection of the best fruit to the actual preparation of the jam, receive a great deal of care and attention. And you can taste it – time and time again! 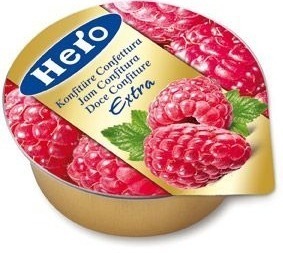 Hero preserves are made in Lenzburgh in Switzerland.